My typical Indy 500 race day routine normally consists of waking up extra early, grabbing a quick bite at home, and heading to the Indianapolis Motor Speedway just on time to encounter hundreds of thousands of people trying to do the same thing. The rest usually involves lots of idling followed by lots of walking to the infield. Thankfully, this year's experience will be considerably cooler and a heck of a lot faster—sort of. 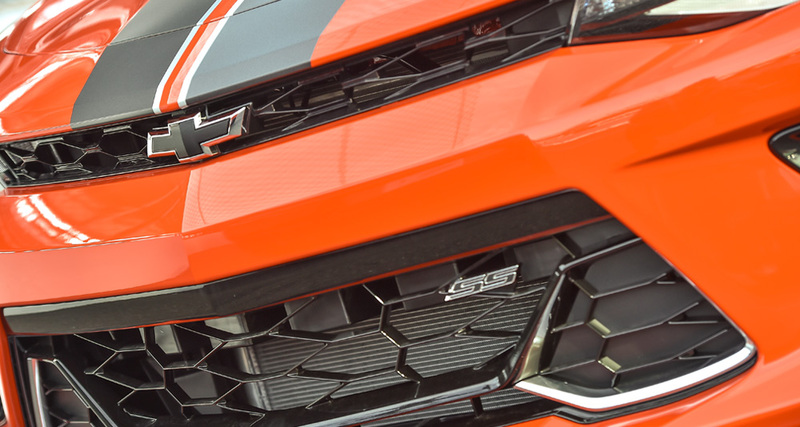 The Indianapolis Motor Speedway was kind enough to let us borrow one of their "500 Festival Cars," which this year happens to be the stunning 2018 Chevrolet Camaro Hot Wheels 50th Anniversary Edition Convertible. 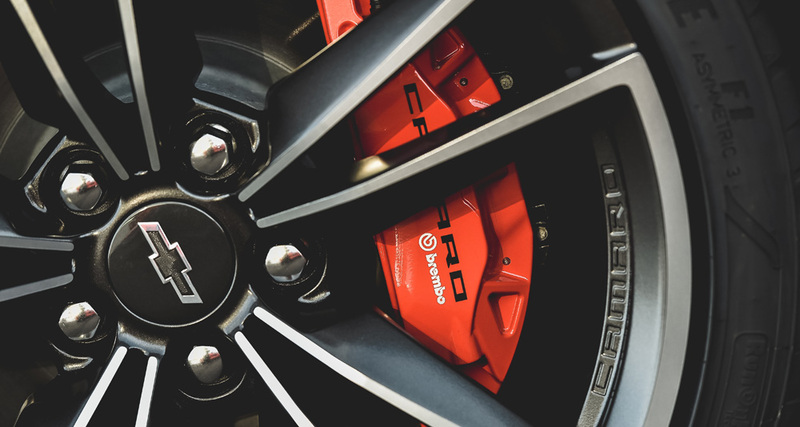 In fact, considering I wheeled around a 2018 Civic Type R courtesy of Honda for most of the month of May, I'd say that my overall Indy 500 experience was severely overhauled in comparison to previous years. 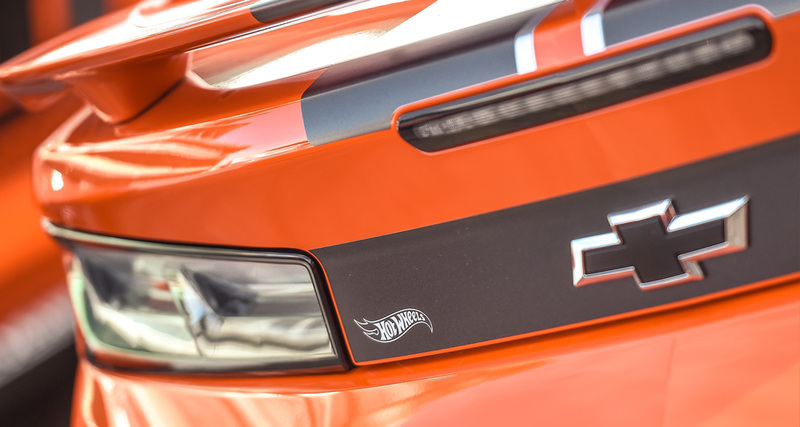 The 2018 Chevrolet Camaro Hot Wheels Edition that I'm currently driving pays homage to the 50th anniversary of Chevrolet and Hot Wheels' collaboration, which birthed the first Camaro Hot Wheels Edition back in '68. 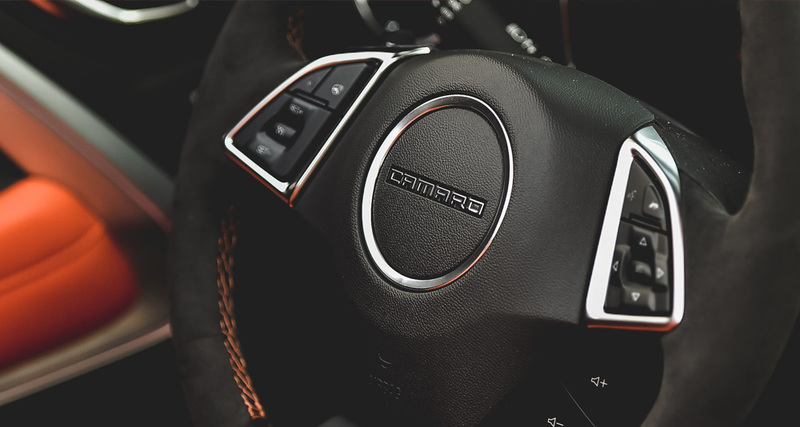 With the exception of the decals, this orange Camaro isn't mechanically different than the 2SS-trimmed Camaro you can buy at your local Chevy dealer, but in the state of Indiana, and during the month of May, this Camaro is 110 percent different from all other Camaros on the road. Why? 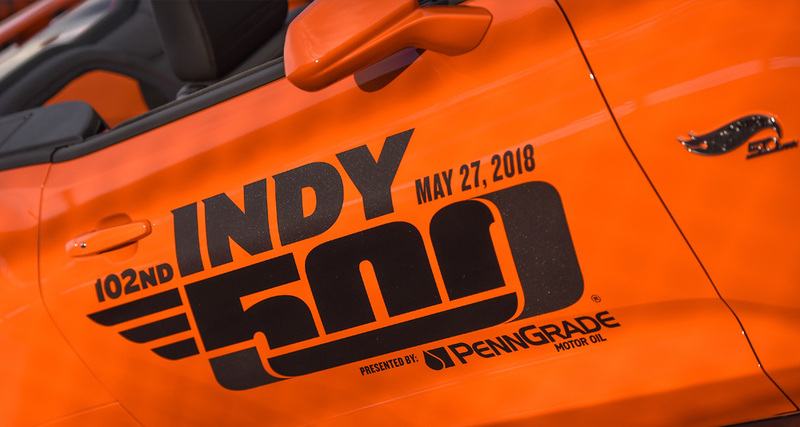 A total of 100 "500 Festival Cars" are loaned to Indianapolis Motor Speedway personnel, 500 Festival board members, and other IndyCar executives to promote the Indy 500 across the entire state. Furthermore, the Festival Cars are also used for the actual 500 Festival, where they transport IndyCar drivers as they wave to the crowds in downtown Indianapolis. Of course, I don't work for the Speedway, I'm not a board member, and I'm certainly not an IndyCar executive, so I'm simply stoked to be able to wheel this bad boy around town during Memorial Day Weekend. While driving the Festival Camaro doesn't come with special parking privileges on race day, there's been a handful of police officers around the race track who have waved at me and even moved barriers so I could access streets that were otherwise closed-off to the public. 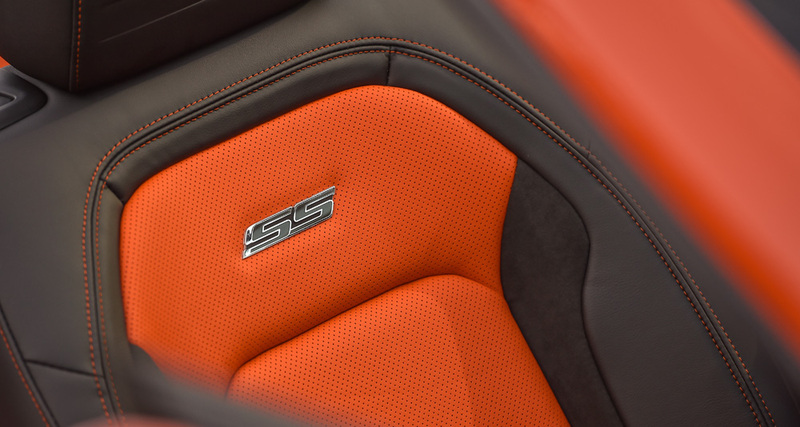 Oh yeah—having 455 horsepower on tap courtesy of its LT1 6.2-liter V-8 is pretty fun, too. In addition, being able to fold down the soft top and absorb the atmosphere surrounding the race track ahead of the Indy 500 is priceless. The bar has definitely been raised for 2019. Not sure who starts where or what certain drivers' cars look like? Here's your go-to guide for Sunday's race.